Scandinavian Geometric Pattern Vector Background. 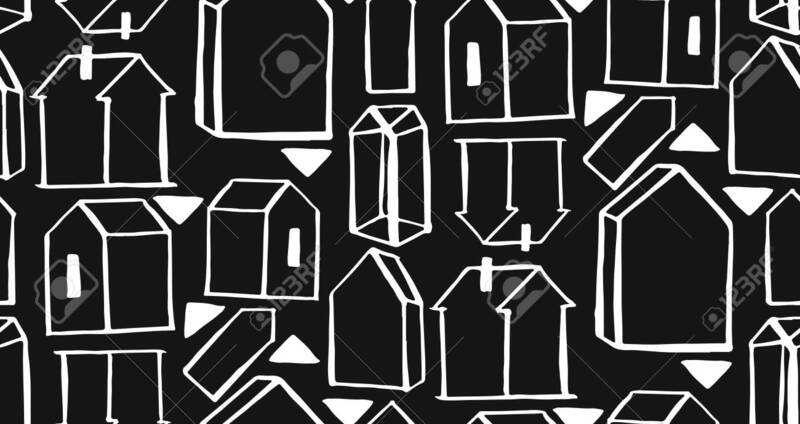 Houses Scandinavian Seamless Pattern Royalty Free Cliparts, Vetores, E Ilustrações Stock. Image 113691910.